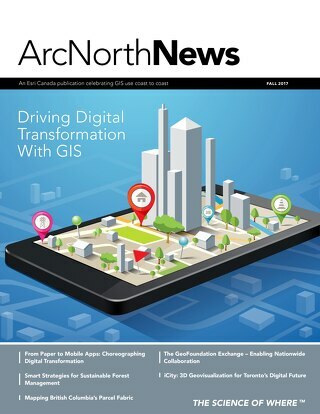 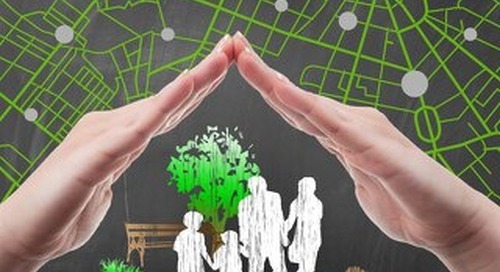 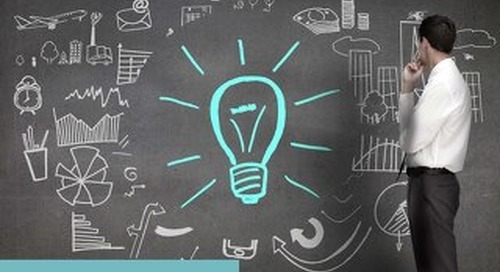 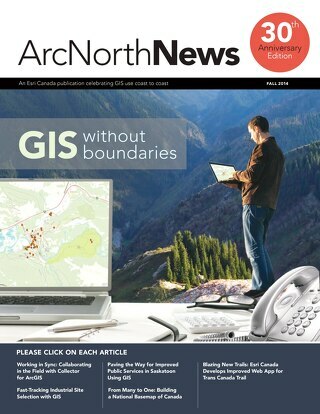 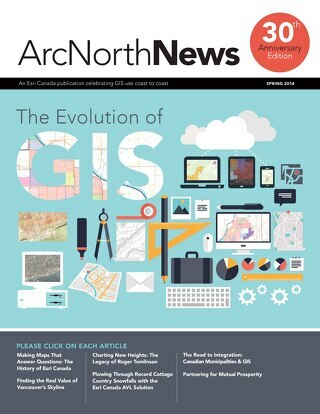 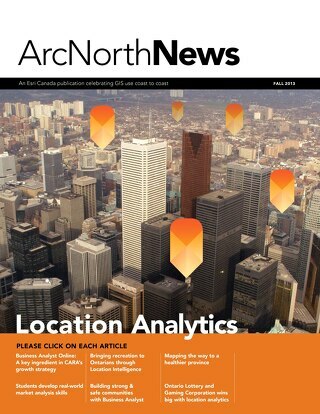 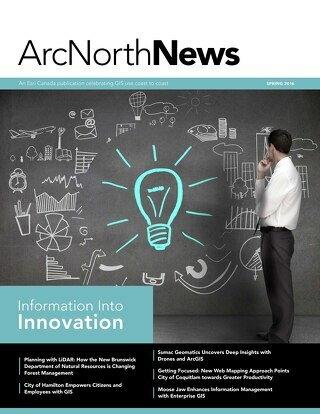 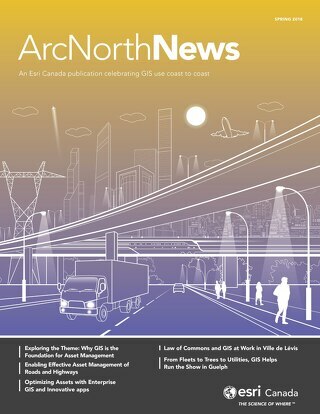 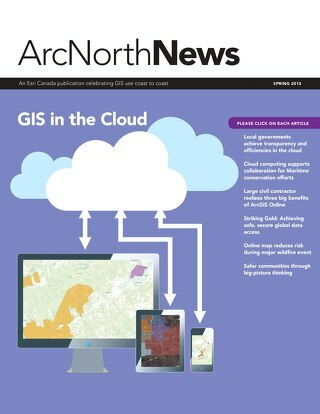 This issue of ArcNorth News explores how ArcGIS enables smarter communities. 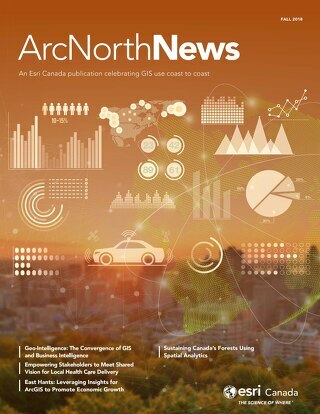 You’ll find out how Parks Canada, the largest landowner in the federal government, rolled out ArcGIS across its numerous branches to centralize data and drive greater efficiencies. 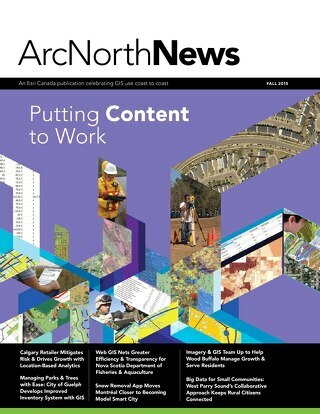 You’ll also discover how Alamos Gold uses enterprise GIS technology to efficiently share exploration data with employees around the world and increase their success in finding new gold deposits. 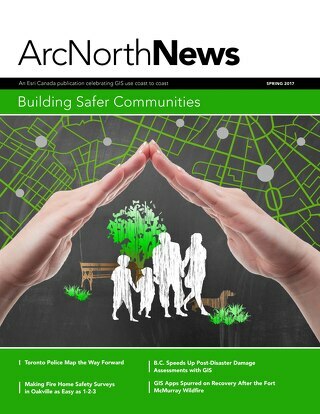 As well, you’ll learn how London Fire reduced cooking fires by using demographic data and location-based analysis to deliver more targeted communications on fire prevention.